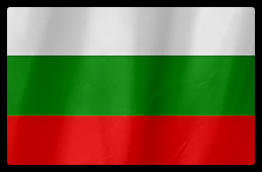 New Life is the first fertility center that brings the extensive know-how of Israel in thе field of assisted reproductive technology (ART) to the Bulgarian market. Israel is at the fore front of research in this field, because the Israeli government subsidizes all in-vitro procedures of a couple, regardless of the number, until the birth of 2 children. 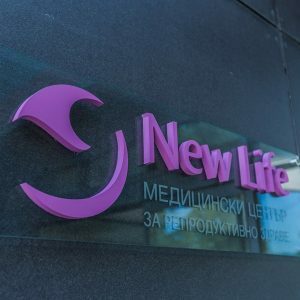 All clinical practices at New Life follow protocols established by our consultants – prof. Neri Laufer, one of the first physicians in the world to do IVF, former director of fertility centers in the USA and Israel, and dr. Anat Safran, internationally acclaimed embryologist with over 30 years of experience in the field of assisted reproduction. The medical director of the center dr. Dobrinka Petrova and the chief embryologist associate prof. dr. Roumen Dimitrov are both experienced and highly qualified professionals, who have undergone a number of specializations and training programs abroad. The whole medical team of the center has successfully completed a prestigious training program at the Israeli hospitals Hadassah in Jerusalem and Assuta in Rishon near Tel-Aviv. personnel speak very good English. 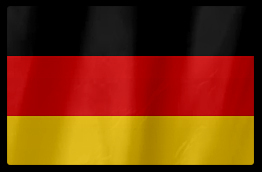 Some members of our staff also speak German and Hebrew. 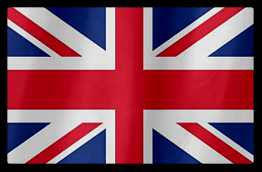 We are very accommodating towards international patients and we try to help in every way we can. The fertility center is equipped with cutting edge equipment, found only in leading IVF units around the world. Our embryologists work with the latest Eppendorf micromanipulation system for ICSI – TransferMan 4r and a benchtop incubator with 10 separate cells for the storage of eggs, sperm and embryos. This type of incubator maintains much more stable temperature, pH and CO2 values upon opening than a standard incubator. A stable environment is very important for the success of assisted reproductive procedures. Furthermore, the incubators are plugged in UPS sockets, which guarantee the flow of electricity and the safety of the biological material inside the incubator in case of a power cut. Our team thinks of difficult cases as a challenge that they are well equipped to handle. Many of our patients have undergone unsuccessful treatment elsewhere before coming to us and finally realizing their dream of becoming parents. Members of our team are actively involved in research and have co-authored a number of papers, which allows them to apply the latest advances in reproductive medicine in their clinical practice for the benefit of our patients. Our medical team reviews every case in depth rather than pigeonholing patients based on their symptoms or medical history. Doctors at New Life take into consideration the medical aspect of the fertility treatment as well as the human and emotional side of the process. Many of our patients have such a friendly and open relationship with their doctor that they keep in touch long after the end of their treatment.